Well, it finally happened. 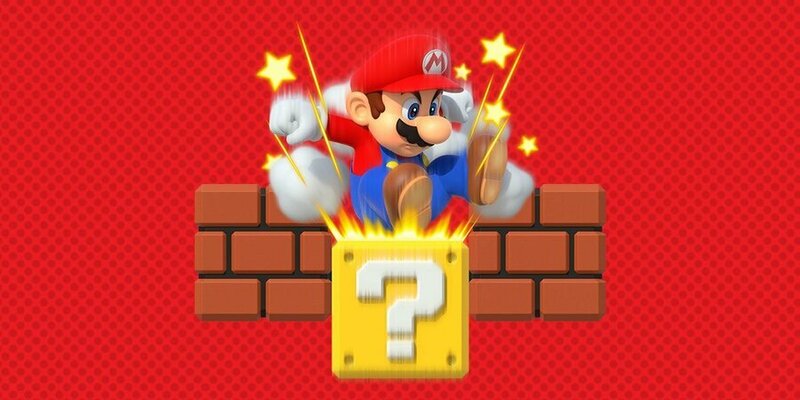 Nintendo has us on such tenterhooks that the announcement of an announcement feels like an event in itself. Although here at NL Towers we avoid reporting on baseless rumors and idle forum speculation, now's the time to indulge our inner fanboys-and-girls. 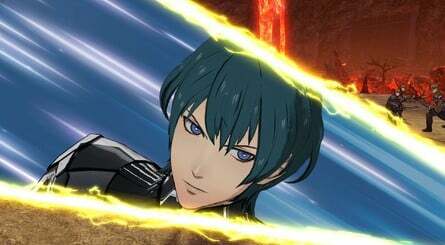 1; a 30-minute deep-dive on Three Houses is not going to wash. After skipping January, this Direct has to keep people happy for a good while and we expect it to be juicier than the last. A cursory nod towards 3DS 'existence will be fine, but the press release does not mention it, so the only handheld we expect to hear about is Switch. Without further ado, let's take a gander at what we think Nintendo has in store for us this evening. While Fire Emblem gets a namecheck in the press release, we expect most things scheduled for 2019 to get solid release dates. 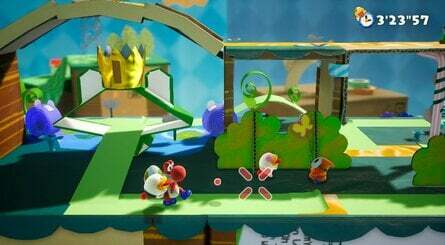 Yoshi's Crafted World might get a look-in, although March 29 th is creeping up fast and we'd be disappointed if it took up more than a couple of minutes. 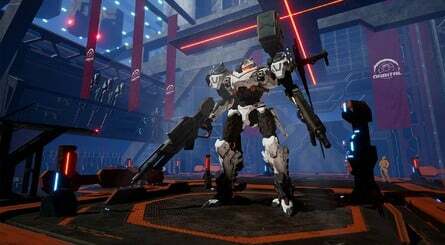 Updates on known quantities like Luigi's Mansion 3 Daemon X Machina and Animal Crossing would not go amiss. 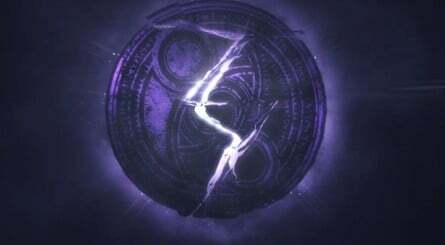 If Bayonetta 3 is far enough along to deliver some footage (or at the very least a teaser), we'd love to see how Platinum's witch is getting on. Joker's upcoming appearance in Super Smash Bros. 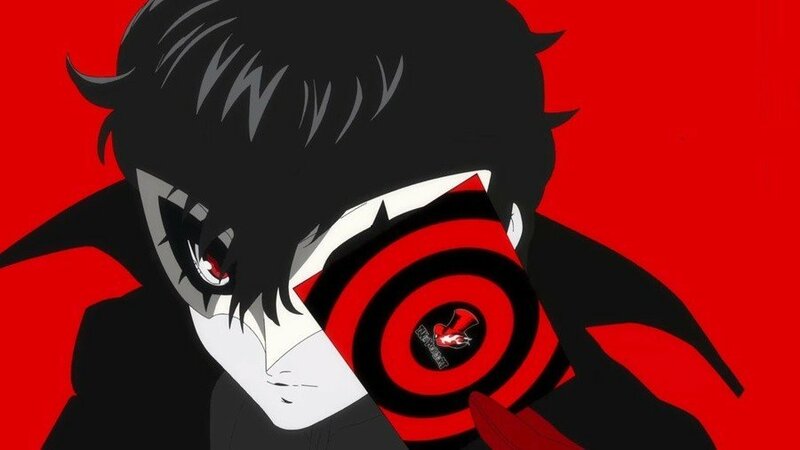 Ultimate makes this a sure bet for Switch, and we can not wait to see how the console handles Persona 5 . Elsewhere, the are they-aren't they rumors surrounding Assassin's Creed III Remastered persist, although with Nintendo and Ubisoft being super BFFs, it would be odd if it was not happening. Dragon Quest XI S and Final Fantasy VII dates would be lovely. Spyro Reignited is rumored to be finally arriving, and we would not be surprised to see another couple of third-party games jumping to Switch – Atlus' Catherine , for example. Also, more details on Capcom's plans for Resident Evil re-releases. No, really, who does not want this? It's a no-brainer after that apology video and Nintendo arguably needs it to keep the Metroid flame burning. 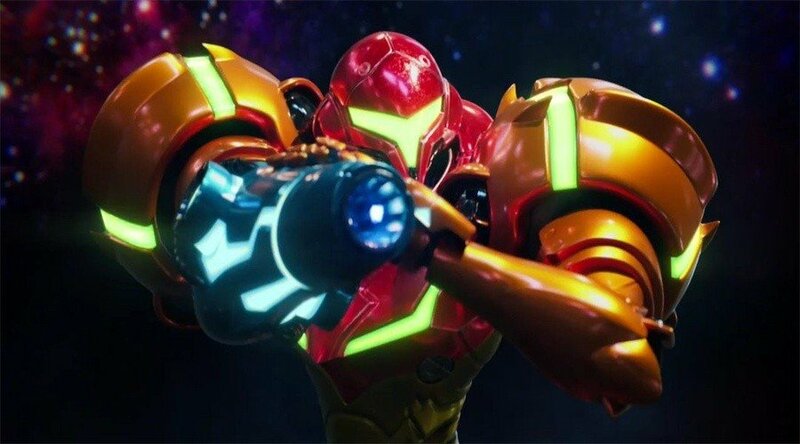 We'd also take Metroid: Samus Returns on Switch, too – 'available shortly after this presentation' would be lovely, ta. We're still a bit giddy at the prospect of an honest-to-goodness, brand-new Pokémon RPG that you can play on the telly, so any update on the upcoming Switch edition would be excellent. 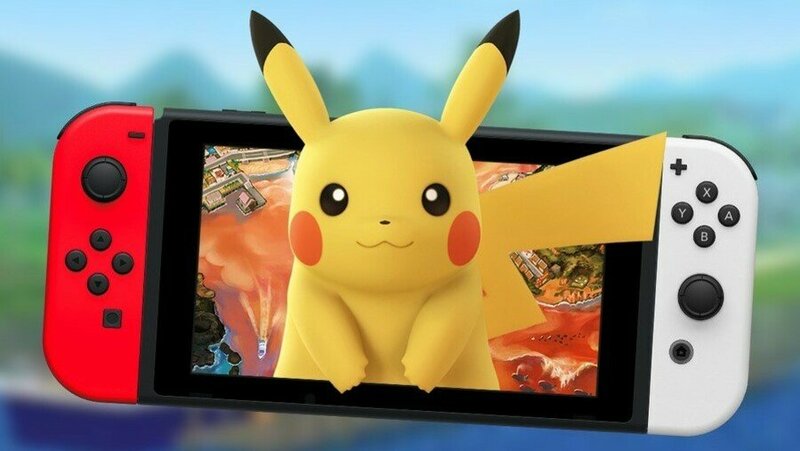 In truth, it will obviously get a bunch of its very own Directs in due course – and we're not entirely convinced that this will not slip into 2020 – but a quick visit to the Game Freak offices to see a developer chatting to camera in front of a mountain of Pokémon plushies would be dandy . There's always room for other titbits, too – a Pokémon Picross or some such side-venture to tide us over while we wait for the big one. We've seen 'em, we want' em, we've gotta catch 'em all! We would not be surprised to hear solid dates for the upcoming releases along with a couple of new ones. 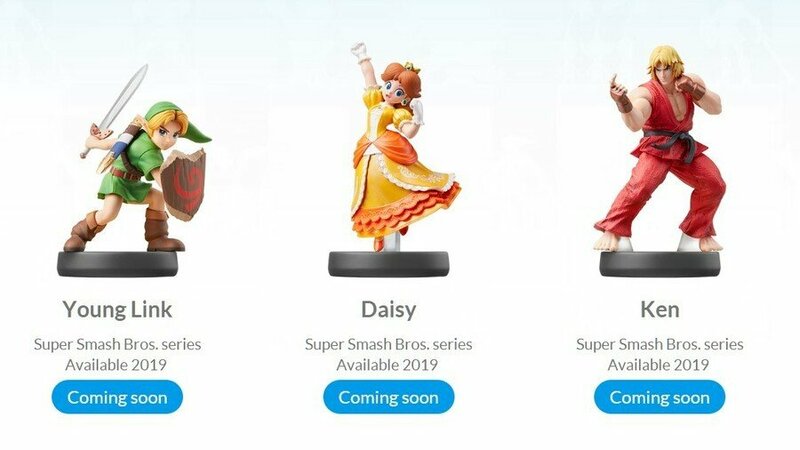 It's possible we'll get info on the 2nd DLC character, too, although it's hard to argue that Smash has not been Direct-ed to death. Do not tell anyone, but we could probably live without it tomorrow. 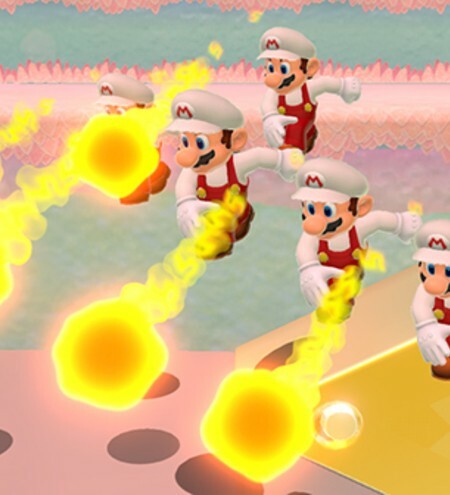 Nintendo's relative silence in January suggests they've been cooking up something special . 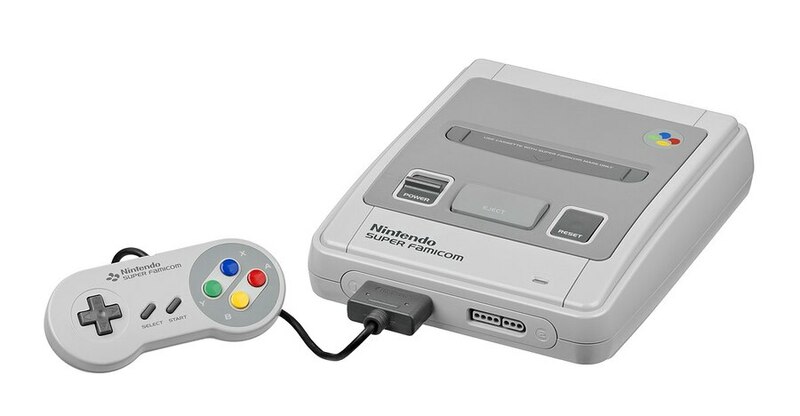 Again, SNES games on the Nintendo Switch Online service is not some revolutionary idea, but we'd snap 'em up and it'd be great to see the company's plans for the subscription service, whatever they entail . Take your pick. Pikmin 3 Rumors have been doing the rounds, as have several other details from a poster on ResetEra who accurately predicted the Direct. Direct predictions always sound a bit fishy to us – there are only so many weeks in the year and if you look at the pattern of previous announcements, you're bound to be right sometimes. 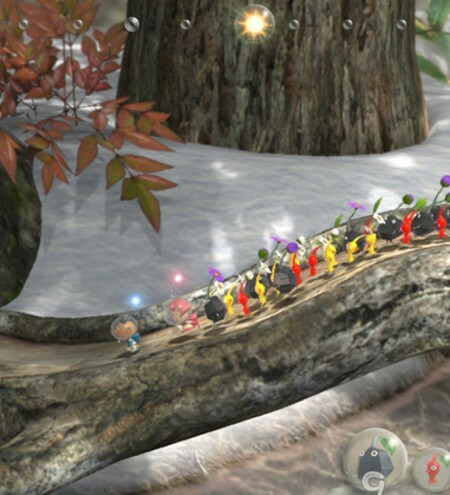 Given the choice, we'd prefer Super Mario 3D World over Pikmin 3 but we're not sniffy. The same source mentions for Super Mario Maker 2 Boxboy a new 2D Zelda and Pokémon . As we said before, we'd bet Pokémon will get hours of Direct to itself, but none of the others sound implausible. We will not mention the game that rhymes with 'Brother Tree ', but there's usually something to knock you off-kilter. Tongues are wagging after Square Enix producer Shinji Hashimoto twice retweeted the news of the Direct, so there's that. There are whispers that Harmonix might have something to announce. Reggie Fils-Amiibo rumors persist. Okay, that last one's a doozy, but the gloves are off! Whether Nintendo has been watching Wargroove 's success and fancies reminding everyone how it's really done with a new Advance Wars or the time has come to reveal the much -rumbered Switch Mini, or something unthinkable like Microsoft bringing Forza and Rare Replay to Switch – we'd wager there'll be a surprise nugget that nobody's even thought of. And who does not love a surprise that's available now on Nintendo eShop? So that's what we're expecting – nothing too outrageous. What are you wishin 'and a-hopin' for? 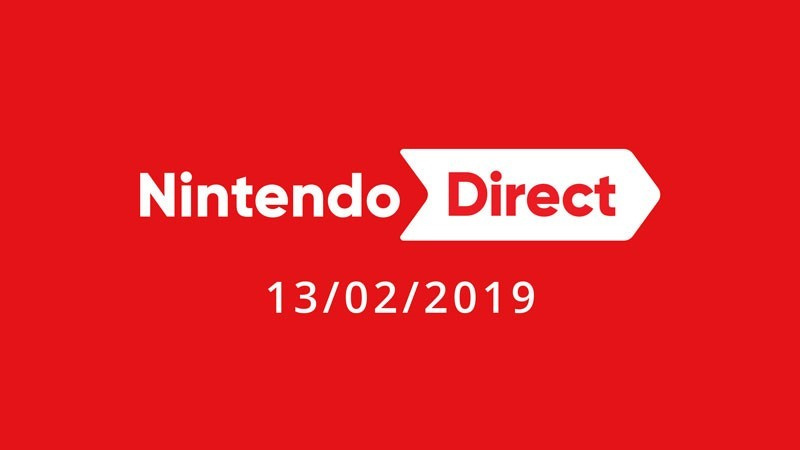 Let us know in the comments and we'll see you tomorrow night at 10pm GMT / 11pm CET / 2pm PT / 5pm ET … and every hour in between for all sorts of lovely Nintendo Direct-related goodness. Finally!